...there was a full size Dr Hauschka product! Wow! 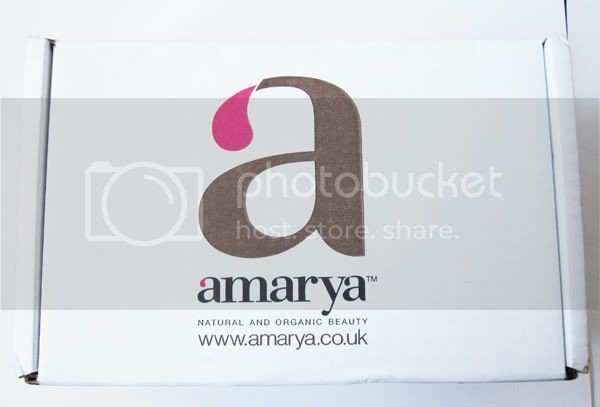 Given that Amarya seem to like to include a lot of Dr Hauschka goodies in their boxes, I had been crossing my fingers that they would include a full size item soon, so I was more than pleased with this. 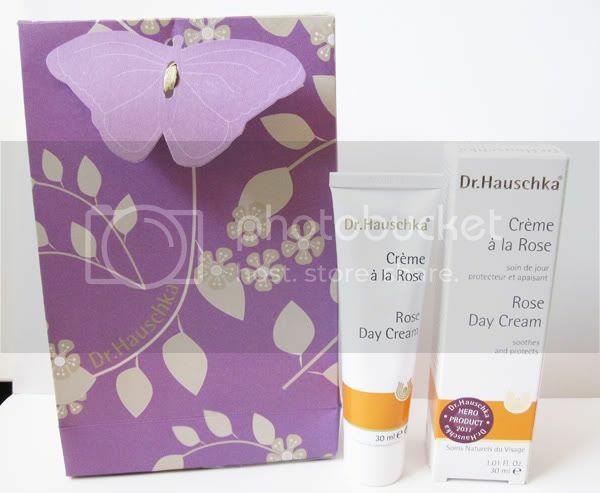 Wrapped in a very pretty purple butterfly bag was their award winning Rose Day Cream which retails for about £24. In the enclosed leaflet, it says that this is made with "the extract of over 1,075 organic rose petals in every tube", which sounds pretty incredible. 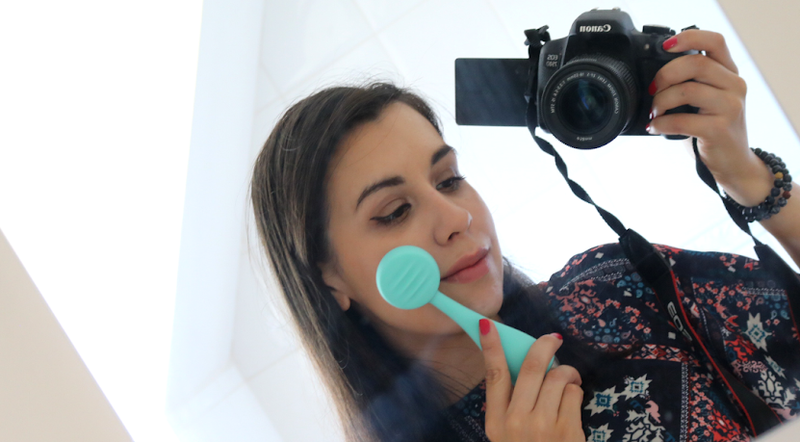 I can't wait to use this and I'm glad that I didn't get this for Christmas because I had been eyeing it up for some time. Also included in the box were these two samples. 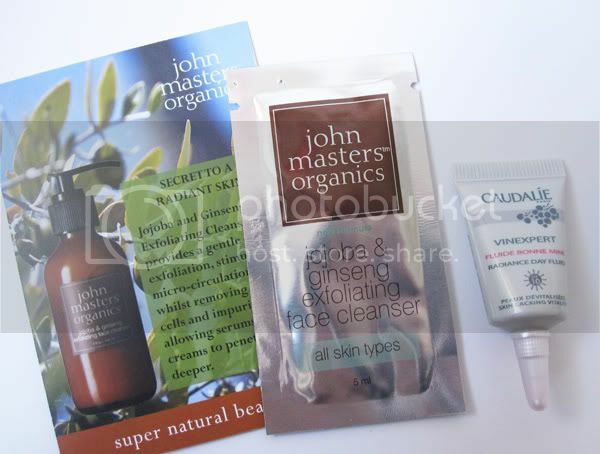 I received a 5ml sachet of John Masters Organics Jojoba & Ginseng Exfoliating Face Cleanser which states that it's "the perfect cleanser for oily/combination skin" which suits me perfectly. The second sample is a 3ml tube of Caudalie Radiance Day Fluid which smells nice and has SPF10. Summary: For me, if the only item included in the box had been the Dr Hauschka cream, I would have been happy anyway. 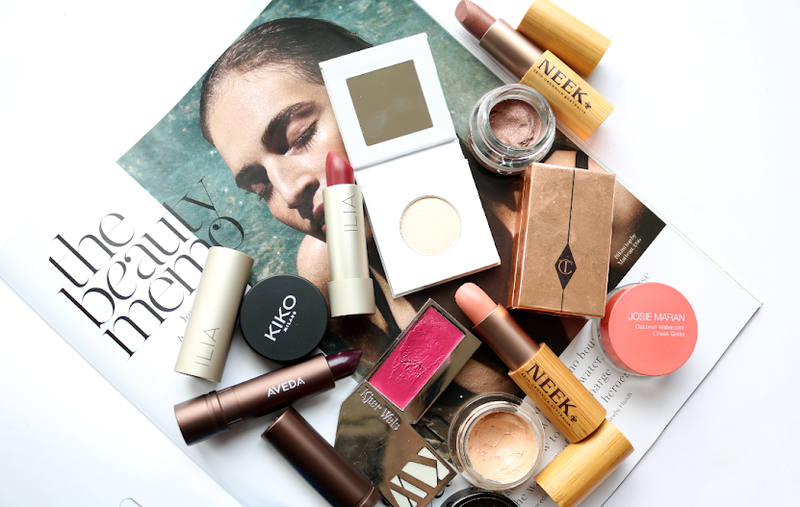 They are a high-end brand that I really like, but due to finances, I can't always afford to try them out. The two samples are tiny but they seem like they will suit me, so I'll definitely use them up at some point. Though I can imagine you'd be feeling pretty disappointed right now if you didn't like the Dr Hauschka cream. I have heard of Dr Hauschka before and it's really expensive I heard! That's great for you! 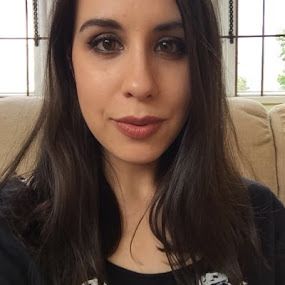 let me know how you get on with the products?